As singles, we can take risks more easily than married people. 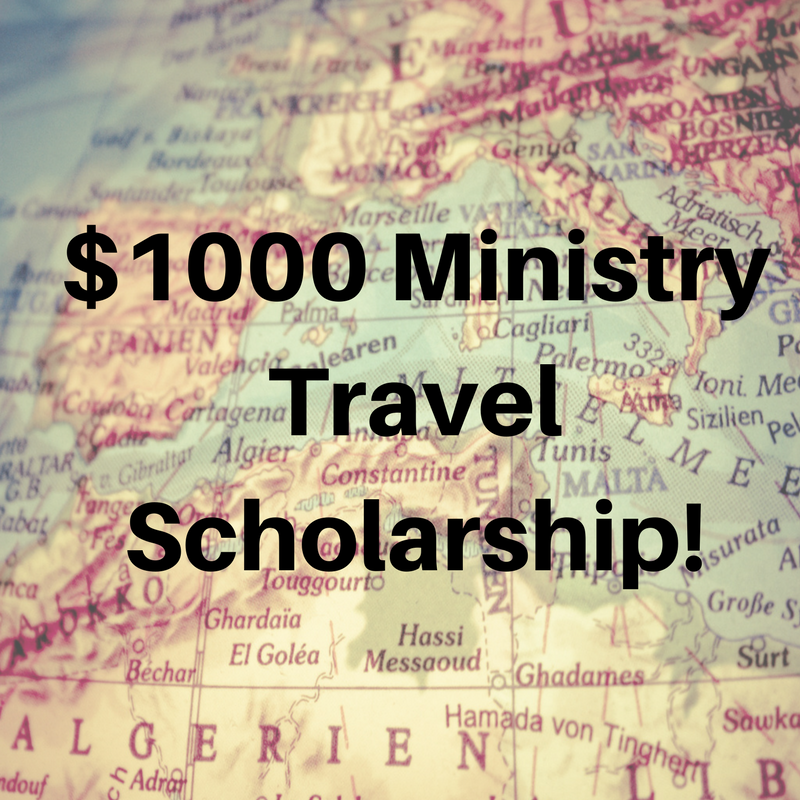 And what better risk to take than traveling somewhere with less access to the gospel and telling people about Jesus? 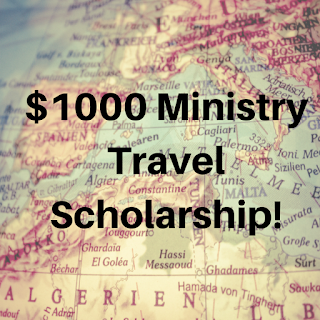 In an effort to promote more ministry risk-taking by unmarried Christians, I'm announcing a $1000 ministry travel scholarship. If you are a single Christian and you would like to go somewhere to share Jesus, you are welcome to submit an application! The scholarship will be given to the best application from the first 25 applications submitted.